Serbian graphic designer Vladan Pavlović is hoping to shift perceptions of his home country with a new visual identity that places peace and tolerance at the heart of its concept. 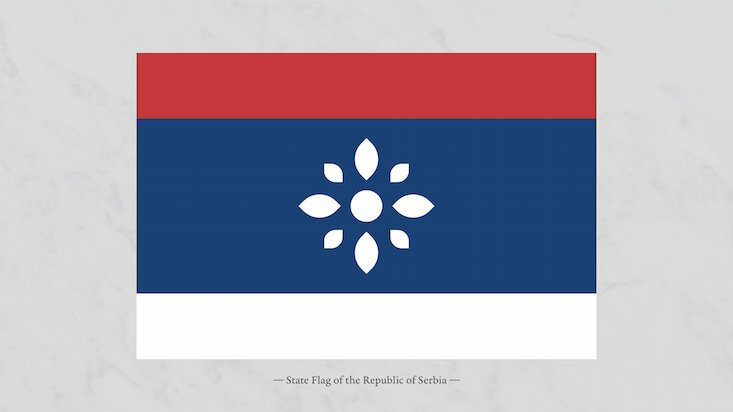 Pavlović's minimal rebrand moves away from the traditional imagery of the country's long heraldic tradition and former monarchy, such as the double-headed eagle, towards symbols of unity and peace. 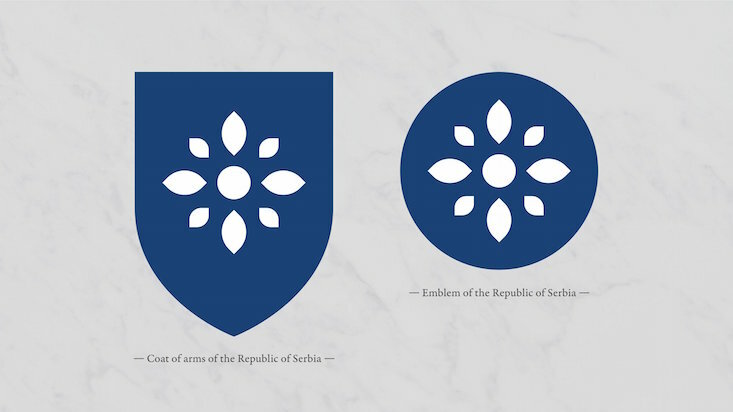 His concept divests itself of the traditional Serbian coat of arms, instead proposing an eight-petal rosette as the centrepiece for the national flag and crest. This, he affirms, is a symbol of harmony and stability that is in itself a traditional emblem, extensively used in architecture, art and clothing in Serbia. 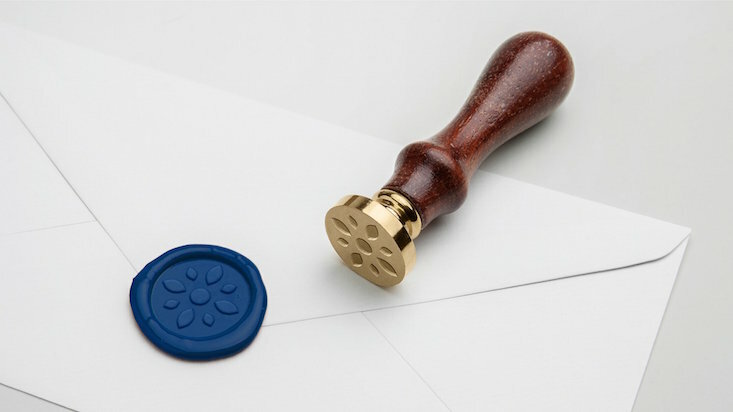 “In the new age, such a medieval heraldic does not represent a modern tolerant and multicultural society,” the designer explains, quoted by Dezeen. 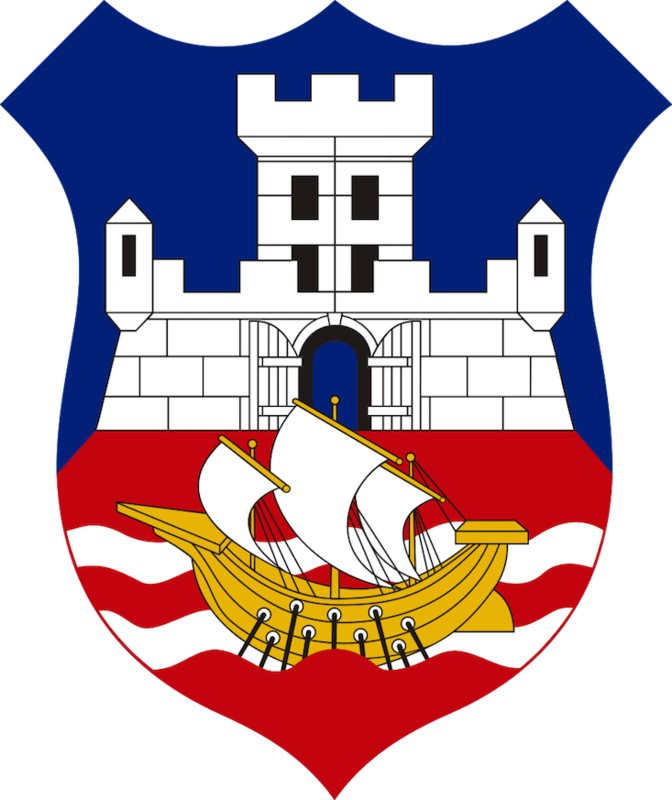 In addition, Pavlović has simplified the coat of arms of the Serbian capital, Belgrade. 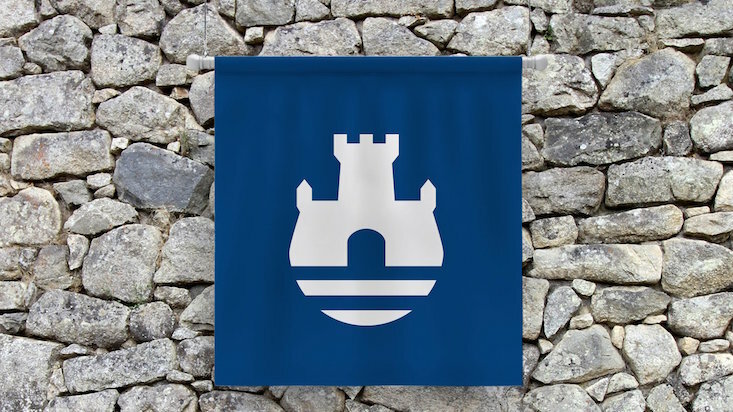 While keeping the image of the city's fortress as its key element, the new design reduces the number of elements present, with two simple lines representing the Danube and Sava rivers. With blue and white the only colours used, the designer does away with the red ground, emblematic of bloodshed, because of its “negative associations”. Could Pavlović's minimal concept be the way forward for Serbia's image, both home and abroad?